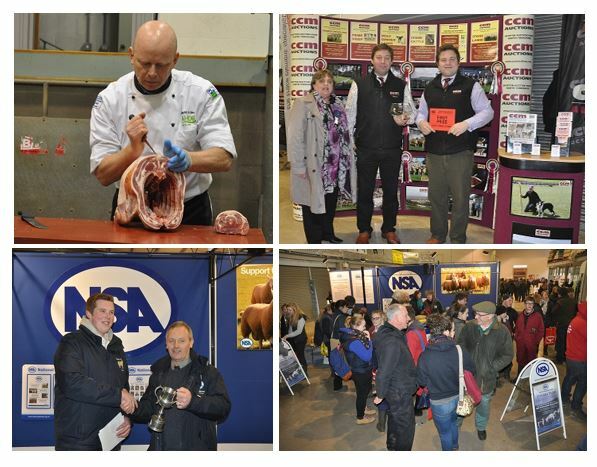 A successful start to a busy year of NSA events kicked off at the end of January, with the NSA Central Region Early Gathering. 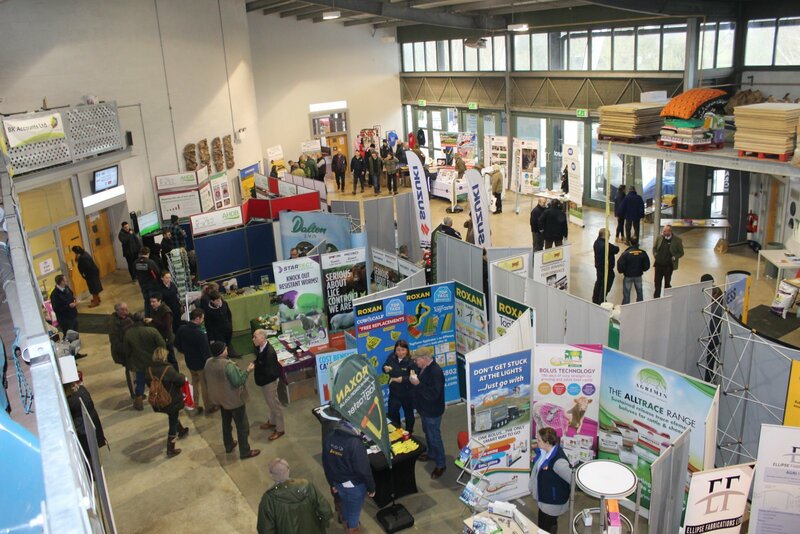 The new style brought with it a brand-new format and meant much more of the event was moved undercover within the warmth of the market concourse, making way for a packed programme of seminars, interactive workshops and demonstrations. 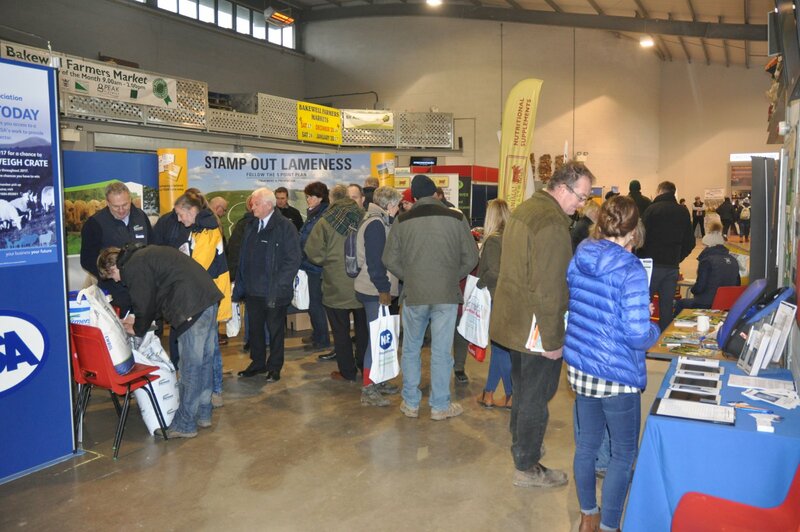 Four seminar sessions ran through the day, all a with the topical theme of health, be it securing the industry’s health through the next generation, keeping farm records healthy and staying legal, ensuring businesses healthy survival post-Brexit, or a look at common human health problems experienced by farmers. Samuel Wharry, NSA Chairman, introduced three NSA Next Generation Ambassadors to the audience in the first session of the day. 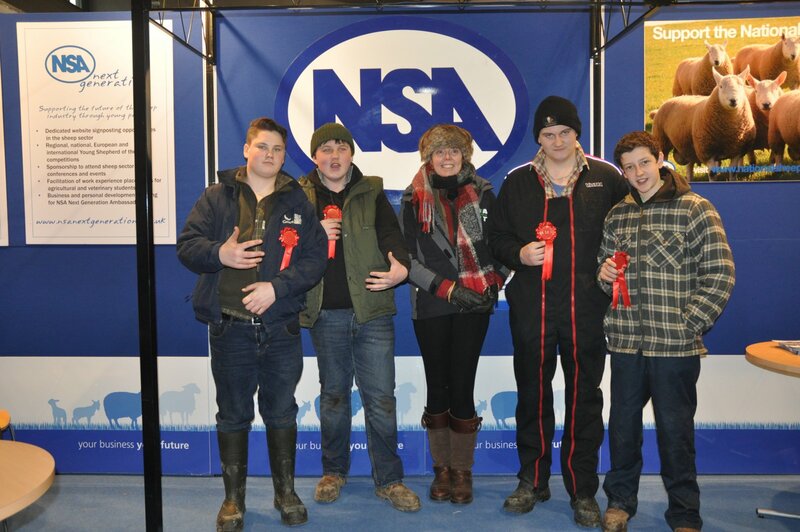 Ellen Helliwell, originally from North Derbyshire, Fred Love from Nottinghamshire and Robert Spink from the Norfolk/Suffolk border all ably demonstrated their vital ingredients to success as they outlined the determination, commitment and energy behind their various routes into the sheep sector. 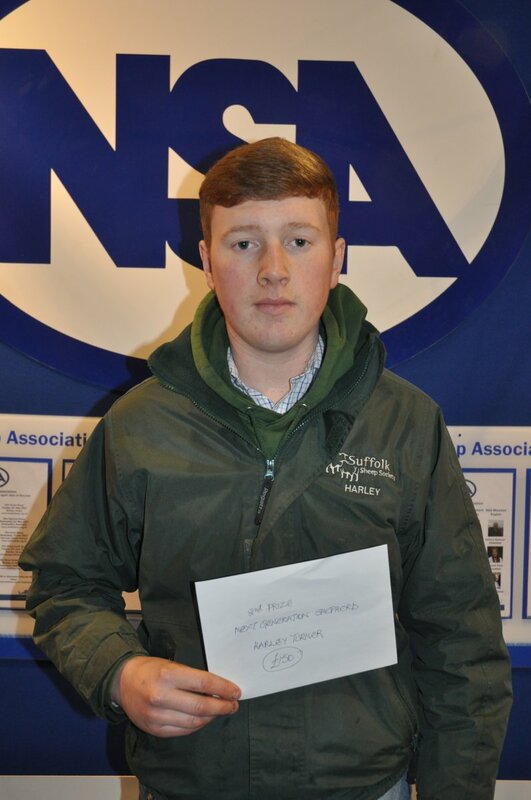 Ellen spoke about beginning her career as an employed shepherd in the Cotswolds to her current job as shepherd for a flock in Cumbria, while Fred is certainly well on his way to achieving his goal of 1,000 ewes in five years, with his mantra of ‘work hard until your idols become your rivals’. Robert spoke about finding and keeping multiple grazing arrangements, which have helped him build on his owned 53ha (130-acre) business and grow to 350 North Country Mules. 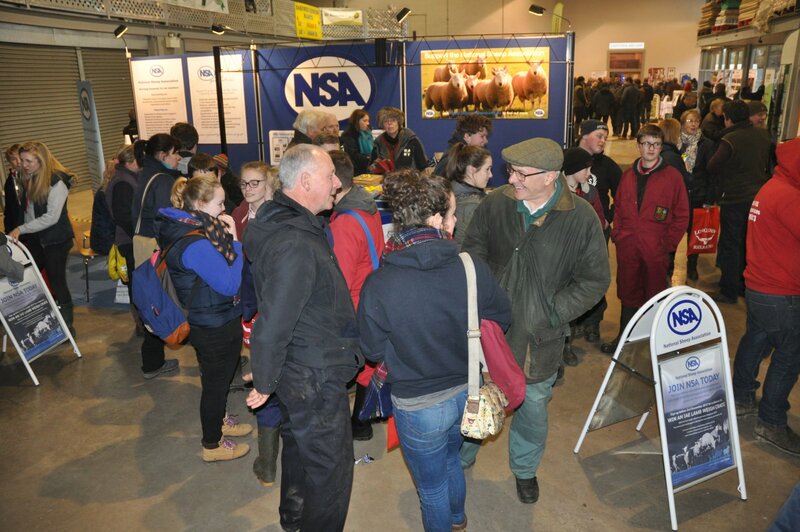 A later seminar session provided a frank and forthright discussion about what the future holds for the sheep industry post Brexit, with panellists Martin Redfearn of the Policy Group, David Swales of AHDB and Phil Stocker, NSA Chief Executive. Mr Redfearn was quick to point out that change is inevitable in agriculture, making his feelings about rural support payments in agriculture clear in suggesting that ‘politicians will not throw money at food production as no one in this country is starving’ He described the future market as one where it will be essential for farmers to ‘out run the competition’ and he proposed discussion groups and benchmarking as key strategies for improving performance. He told audience members that ‘doing what you have always done will not do’ and suggested those who failed to make use of technology would do so at great peril. 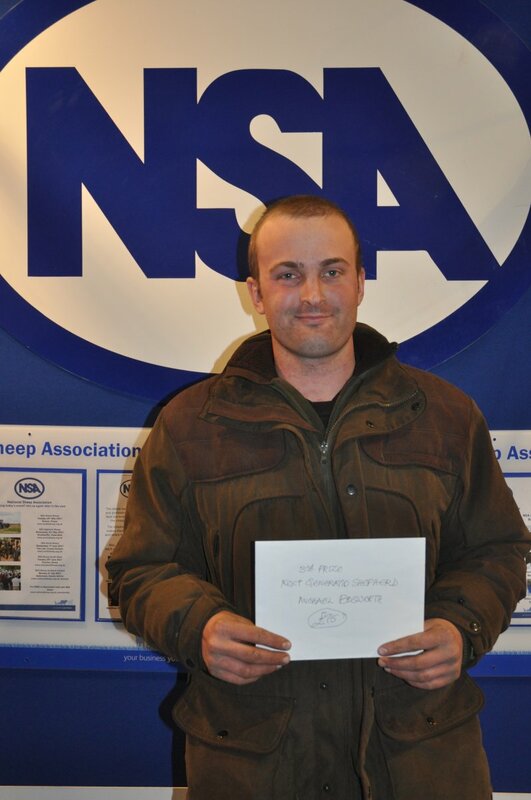 Mr Swales presented a mix of optimism and concern regarding the post-Brexit future for the sheep industry. 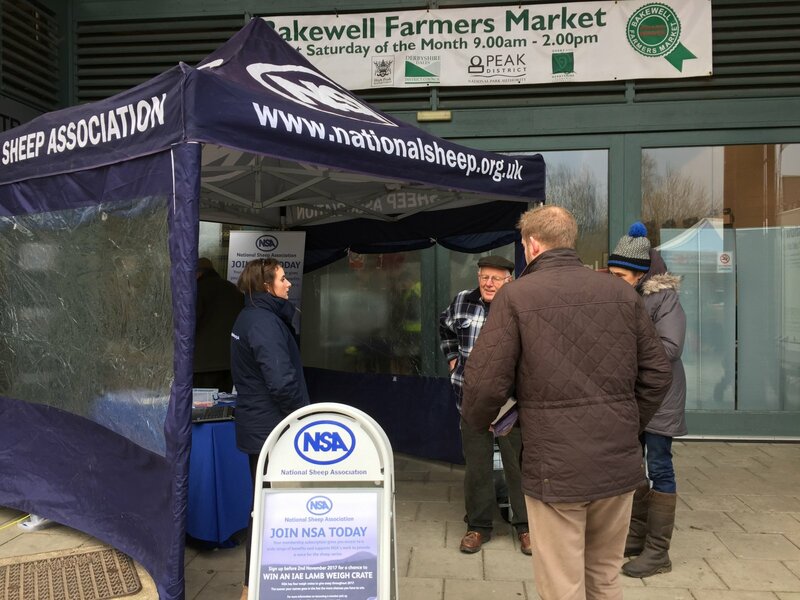 Although quick to point out that the European Union is a crucial market for sheep meat, he said the industry might not end up with a rational decision because much of the negotiation came down to politics. However, he also highlighted a positive aspect in pointing to the potential markets in the Far East, where he suggested the middle class population was set to grow by 66%. 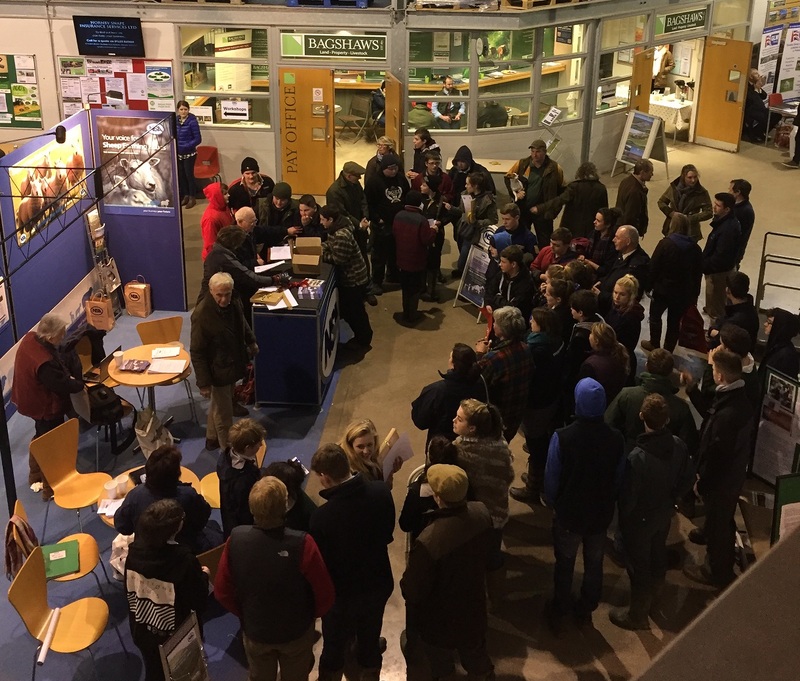 Interactive demonstrations provided an informal setting for visitors to get involved, including a session from sheepdog expert Katy Cropper who shared her thoughts on keeping sheepdogs healthy and making the most of them on farm. Workshop sessions highlighted some key messages around the sustainable use of wormers with independent sheep consultant Lesley Stubbings. Worm puppies twice by the time they are eight weeks old; consult your vet on the best medicines to use. Make sure puppies quickly start learning the right way to do things; 80% of how a dog turns out is down to training so start as early as possible. Feed your twice a day with a high quality dog food, because they need to be fit and will be working hard. Tailor training and experiences to the dog, as each will mature at a different time. Test the efficacy of medicines used on farm. If the lambs are not thriving as expected, consider if wormers resistance issues are responsible. Do no assume drenches from the white group will control parasites effectively, as some level of resistance exists on almost every farm. Fred Love: Treat land like it is your own, keep it tidy, pay the rent on time and be honest. Robert Spink: React quickly to problems with your grazing sheep; drop everything if necessary to sort them out but always keep positive. 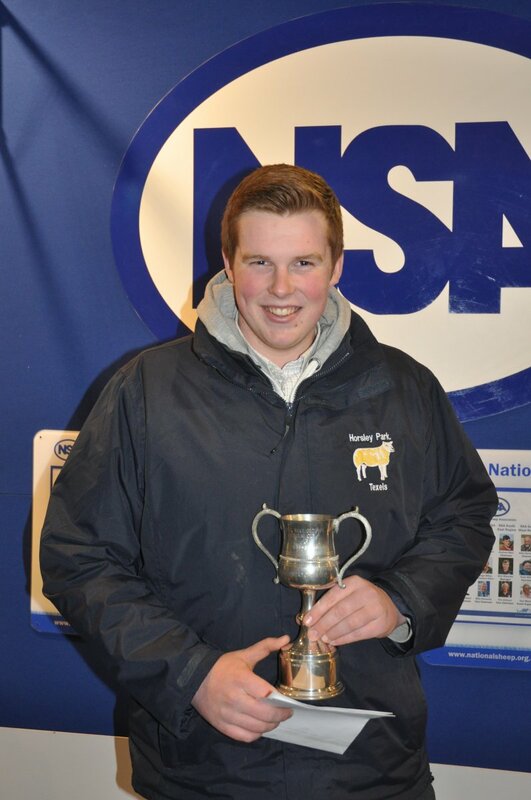 NSA Next Generation Shepherds Competition: 1, William Leese, Eccleshall, Staffordshire; 2, Harley Turner, Uttoxeter, Staffordshire; 3, Michael Bosworth, Derby, Derbyshire; 4, Jacob Underhill, Stafford, Staffordshire. 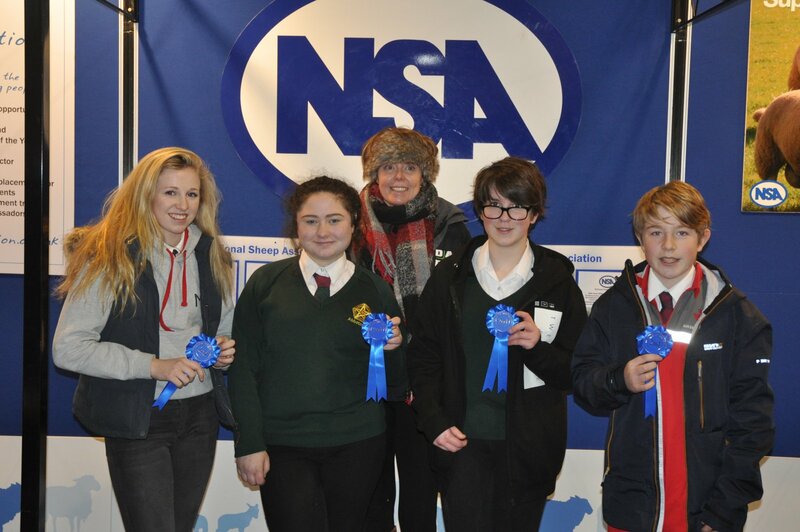 NSA Next Generation Inter-Schools Shepherds Competition: 1, Leek and Buxton (joint team); 2, Abbotsholme School, Rocester; 3, Queen Elizabeth Grammar School, Ashbourne. 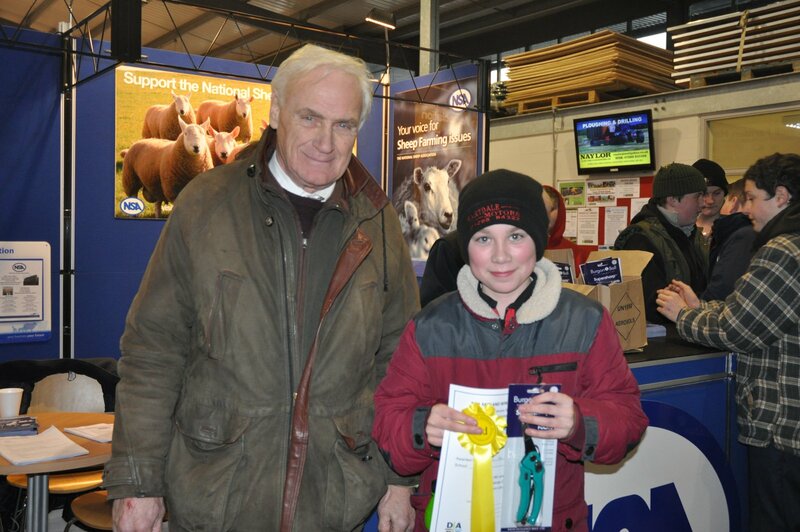 Best Trade Stand: 1, Craven Cattle Marts; 2, The Woolly Roadshow; 3, Shearwell Data.